This insightful quote grew from Vidal Sassoon’s personal work ethic, as this icon of the hair industry built his reputation, as one of the most successful hair stylists in the world. I put this success to the test, using my own hair. 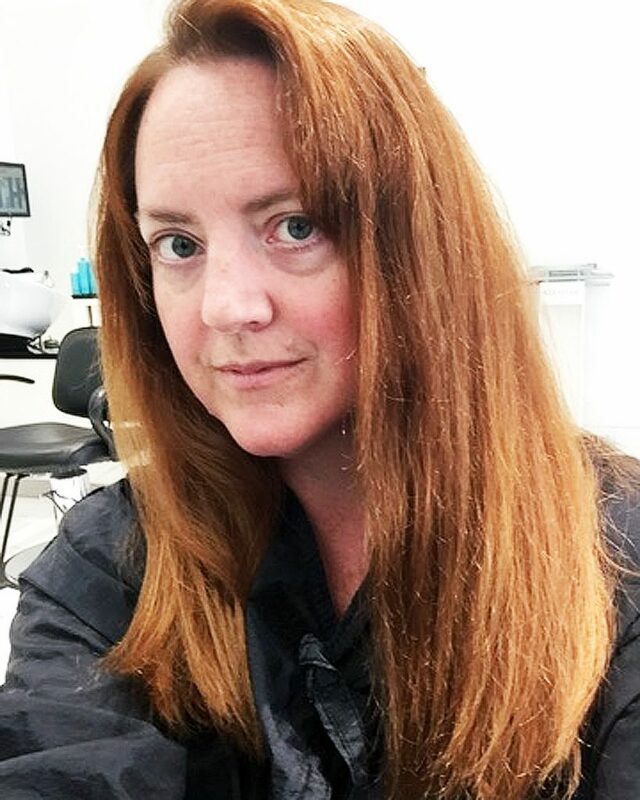 I met with Creative Director, Lorraine McAndrew, at the Bloor-Yorkville location, who offered to give me a Sassoon Salon cut. As I wait, I notice how clean, bright and energetic the salon is, yet there is a sense of calm. I’m never calm in a hair salon. The constant worry of possibly receiving an axe job is always in the back of my mind, while I have a fixated grin plastered on my face. I say this to Ms McAndrew and she laughs away my fears. 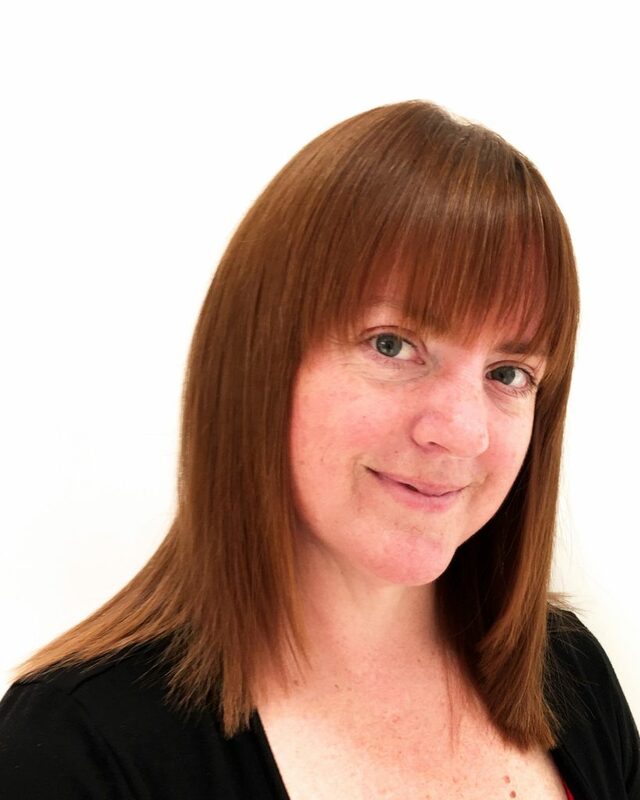 She explains that Sassoon has a standard of work, which ensures that the client walks away with a cut and texture that they will be able to work with later. They shy away from the use of round brushes, and give a nice blow-dry and flat iron, if needed. “If you get a good cut, you don’t have to do much work with it yourself later,” Ms McAndrew says. This news excites me, as I’ve never managed to re-create a style, even close to how it looks, when I leave a salon. I agree to have a few inches cut off my drab, frizzy hair. She notes that my new cut will enhance the natural wave I have, which I’ve never been able to figure out how to properly style. As she cuts, she tells me that their clients travel from all over Canada, and even from New York. It’s an impressive clientele, that Vidal Sassoon has brought to his worldwide locations. 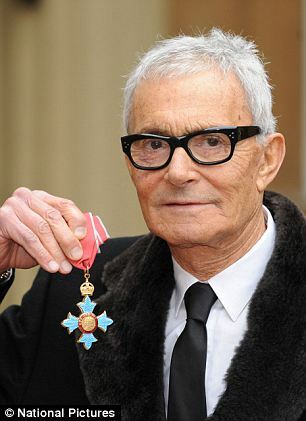 Even the Queen of England appreciated the talents of Vidal Sassoon, and awarded him the Commander of the Order of the British Empire in 2009. As Ms McAndrew continues with my cut, she tells me that the Fall Collection features a classic bob. I assume correctly that the hair industry, like the fashion industry, reveals a new look each season. They have two collections. The Salon Collection is for every day, classic hair styles, with a slight edge. The Academy Collection is more edgy and geared towards the creative hair seen on runways. In the future, I might try a classic bob, but I’m still not ready to let go of that much hair. She doesn’t even wince when I reveal that I wear a ponytail on a regular basis. I’m finished off with a flat iron, so that Ms McAndrew can make sure the cut and texture are perfect. I have never had a stylist spend so much time ensuring this. The result is exceptional. My hair is shiny, smooth and even a bit edgy. Grinning at myself in the mirror, I tell her that I love it. She nods back, knowing that I would. 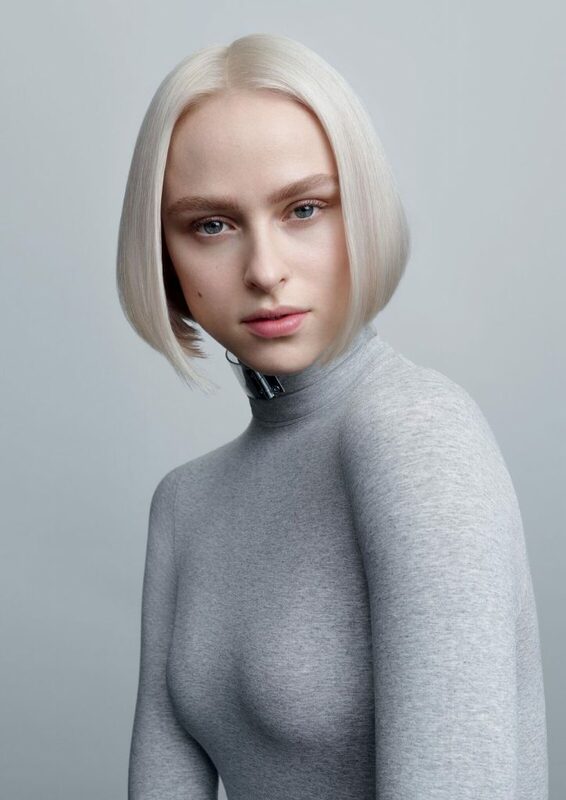 The Sassoon standards I experienced have stood for hair excellence for over 60 years. 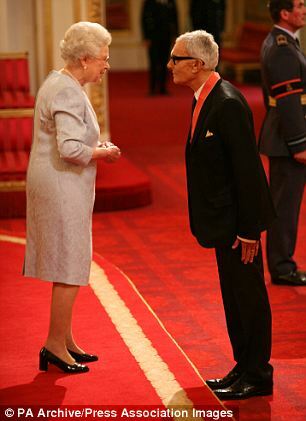 Born in Hammersmith, England in 1928, Sassoon lived his early years in poverty. Seeing an opportunity for work in the hair industry, his mother encouraged him to apprentice with hair stylist Adolph Cohen. Reluctantly, he took the position, and slowly grew to appreciate hair styling. Gaining confidence, Sassoon trained under his mentor, Raymond Bessone, also known as “Teasy-Weasy,” in his Mayfair salon. Sassoon praised Bessone as an accomplished stylist, and said that he would not have had such success, without the training he received from him. In 1954, Sassoon opened his first hair salon on Bond Street in London, where he became famous for his 5 Point haircut, first revealed on then model Grace Coddington, who was eventually known for her role as Creative Director of Vogue Magazine. His reputation and success continued with salons built worldwide. 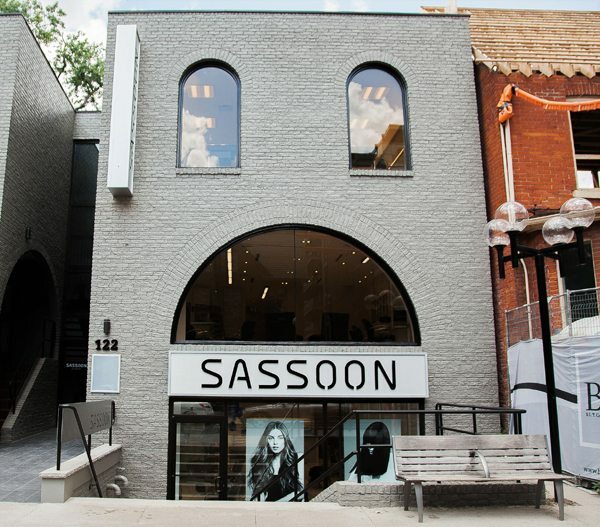 Vidal Sassoon opened the only Canadian Sassoon Salon on Avenue Road in 1967, with his friend and Bloor-Yorkville business mogul, Richard Wookey. The Wookey family are still part-owners in the salon today. A year ago, the salon moved from their Avenue Road location to Scollard Street. Clients happily moved over to the new, brighter location, with easier access, as they no longer need to climb three flights to their appointment. Check out their Beautylicious offer here, and see for yourself that amazing transition you receive from a Sassoon Salon cut.